The Department of Oral Pathology has a keen eye and mind to be research oriented. 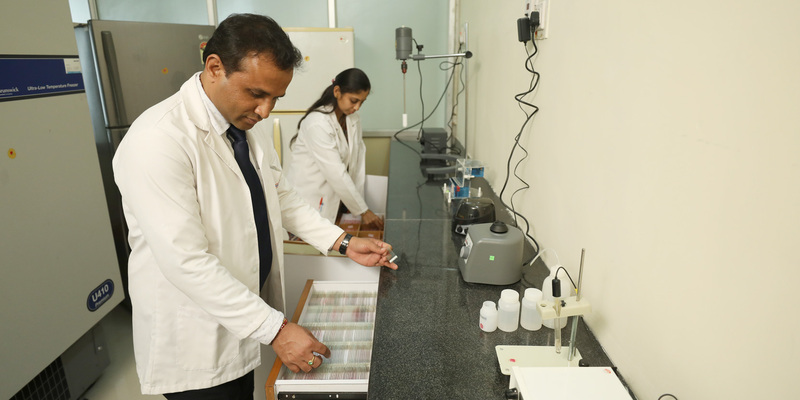 The Department houses a basic research unit which is an extension of its Histopathology laboratory. The Histopathology lab is supported by a high end Research microscope with user friendly multihead attachment. It is inclusive of a phase-contrast, dark field, polarising and fluorescent microscopic features; all of which is supported with the latest softwares in morphometry. 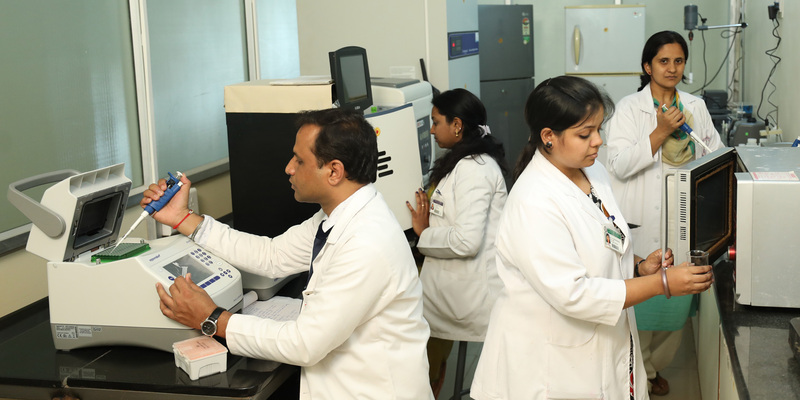 Laboratory provides the facility to performing immunohistochemical (IHC) studies with a standard protocol which has already supported numerous departments and grant based studies. An advanced set-up of a molecular lab with a PCR thermocycler, Gel Documentation system and biospectrophotometer is available. An array of supporting apparatus for various methods and protocols including vortex machine, centrifuge(mini and micro) and Tissue homogenizer are also available. An added advantage and feature is to have a -80°C storage system which can house 1000 samples at any time.